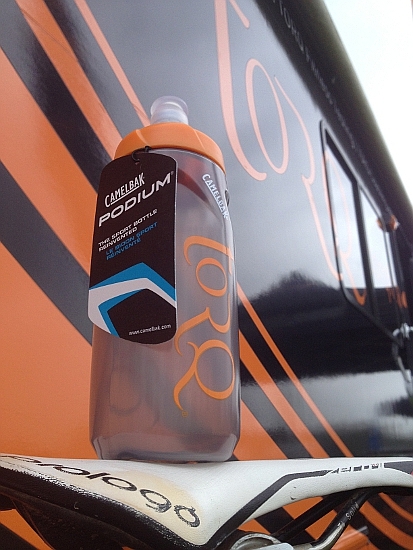 TORQ are extremely pleased to announce the arrival of the new TORQ Camelbak Podium Race 600ml drinks bottle. TORQ have collaborated with Camelbak to bring you the ultimate in premium drinks bottles and they’ll be being used by all of the TORQ teams during the 2014 season. So what’s so premium about this bottle and how is it different to the TORQ bottles we’ve always used before? * Extremely flexible body to allow the bottle to be squeezed very easily (no sucking required), which is hugely beneficial in a race situation. Research has shown that gastric emptying (movement of fluid from the stomach to small intestine) is much quicker if large volumes of fluid are ingested on each feed, rather than steady consistent sipping like you’d experience with a bladder system or a bottle that’s too firm to squeeze. The principle is that the ‘weight’ of the fluid in the stomach forces it more quickly into the small intestine where the fluid/carbohydrate is absorbed. Quicker gastric emptying means better hydration and better fuelling. * The podium features a TruTaste polypropylene body – a material unique to CamelBak. 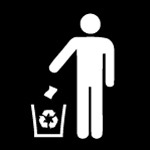 TruTaste means that all you taste is your drink – no ugly plastic taste. TruTaste is BPA-free and also embedded with CamelBak’s Hydroguard, silver-ion permanent anti-microbial protection to prevent the build up of bacteria. * CamelBak’s Jet Valve, an incredibly well engineered self sealing non-return valve with lock-off mean that you’ll never have an issue with drink leaking into your kit bag on the journey to an event or race (normal bottles will leak under pressure) and the non-return valve works beautifully with the softer body to allow strong and effortless delivery of fluids whilst riding. * Like our standard bottles, the Camelbak Podium is easy to clean. The bottle and cap can be cleaned in a dishwasher (top rack) and the silicone Jet Valve nozzle (which houses the valve itself) can also be removed for a more direct clean as required.  * We’ve also designed the body of the bottle to be opaque with a slight tint to it, which means that you can clearly see how much fluid you have remaining and it makes cleaning the bottle so much easier to do. This design also absorbs less heat than the standard design in hot weather, not that we have to worry too much about that in the UK! * Finally, we’ve included a 500ml fill level, marked on the body of the bottle. 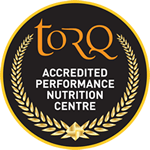 As this bottle actually has a 600ml capacity, this means that you can add water to the ‘fill level’ mark, add a sachet of TORQ energy, or 2 level scoops of powder from your tub or pouch, put the lid on and shake away. The inherent 100ml air space means that the drink mixes thoroughly and is ready to go, without further aggravation. For the uninitiated, normal 500ml bottles need to be half filled with water, powder added, top put on, shaken, top taken off, bottle topped up, lid put back on and shaken again. You get the idea? Can you buy one? Yes you can, but we’re just upgrading our online shop, so you’ll have to phone through on 0844 332 0852 to order. They’re in stock and £9.99, so give us a call.